2019 F250 Lariat Sport Appearance Package 17L? Like to see the replies. I ordered mine! 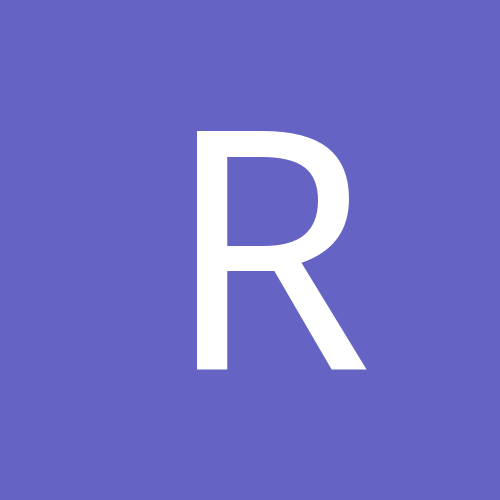 Rharness posted a topic in Welcome! new guy here. I have a 98f150 supercab 4x4 lariat. One owner. And ordered a 19 f350 lariat diesel just now.